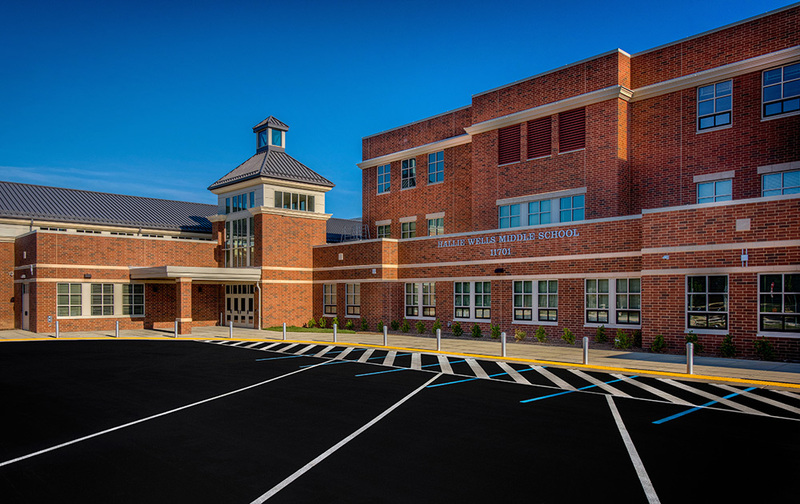 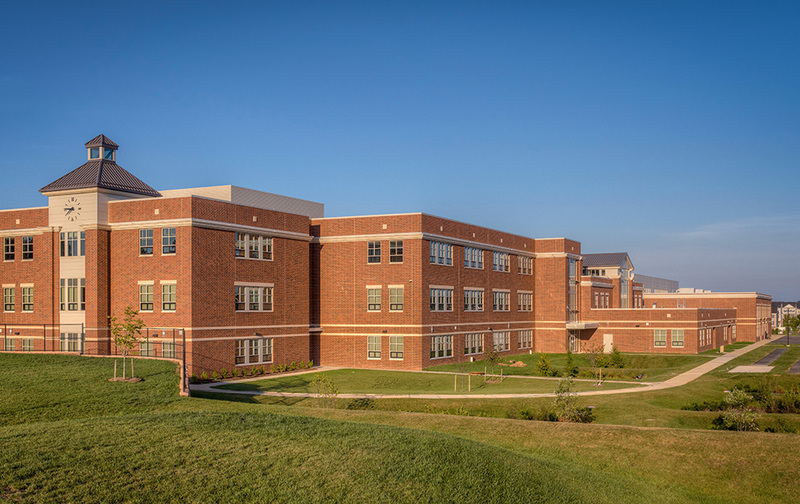 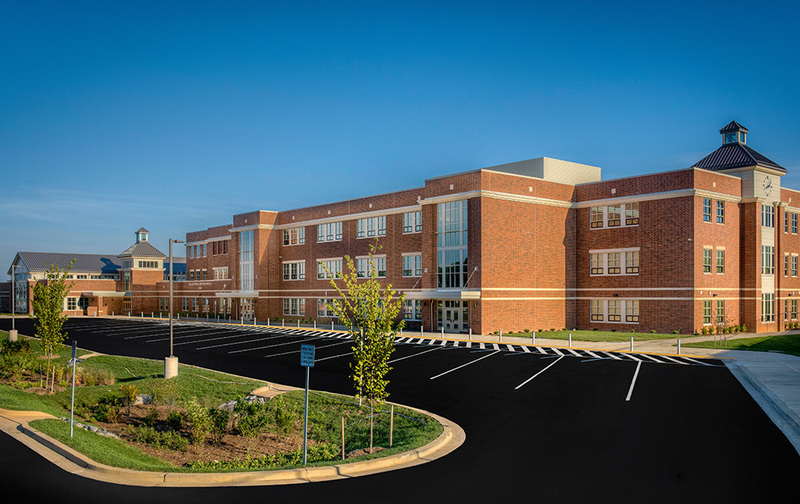 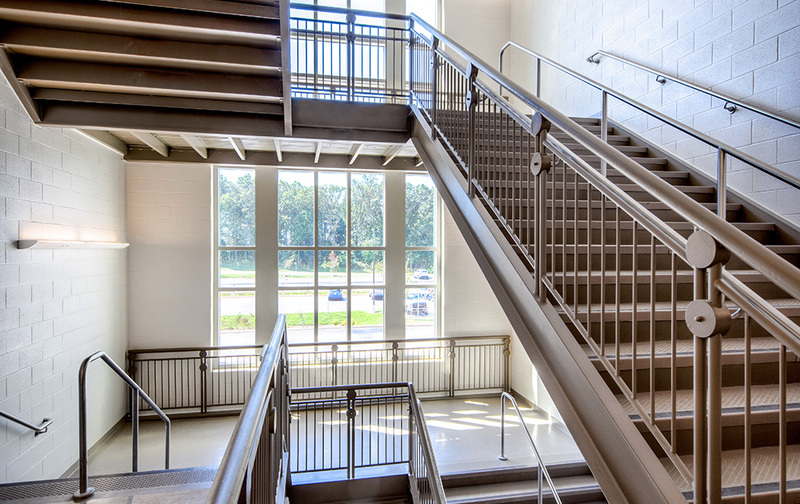 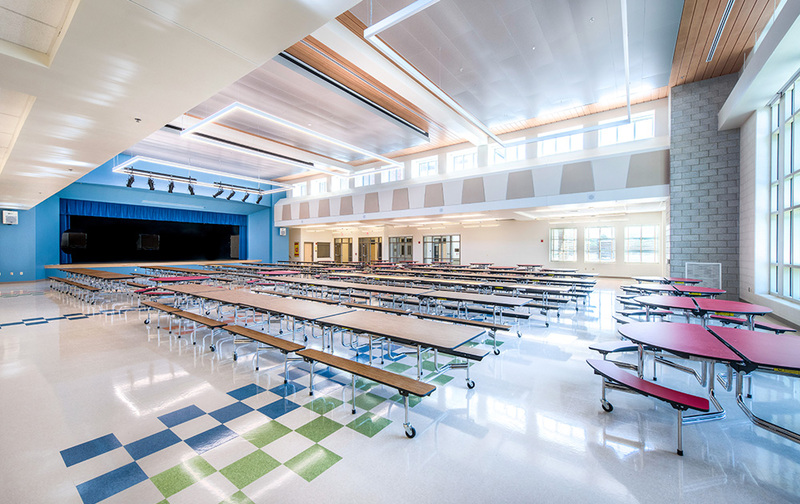 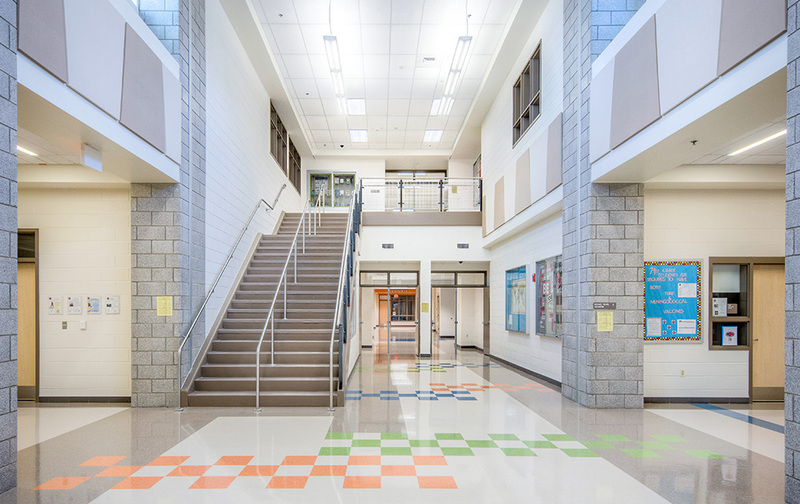 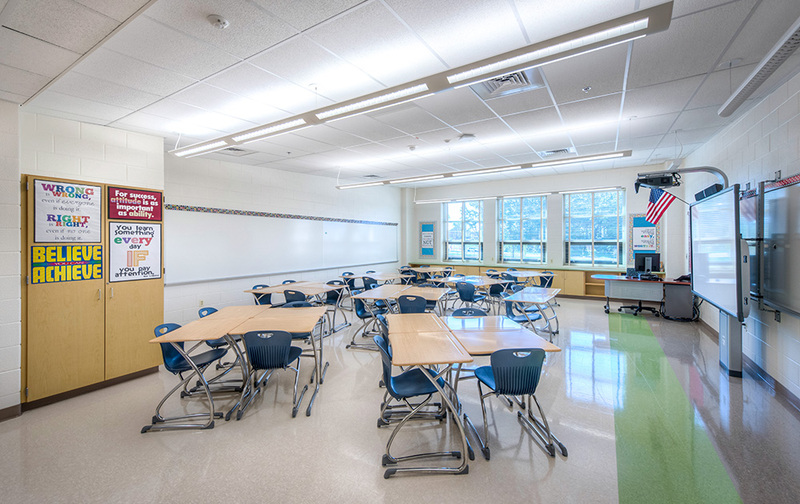 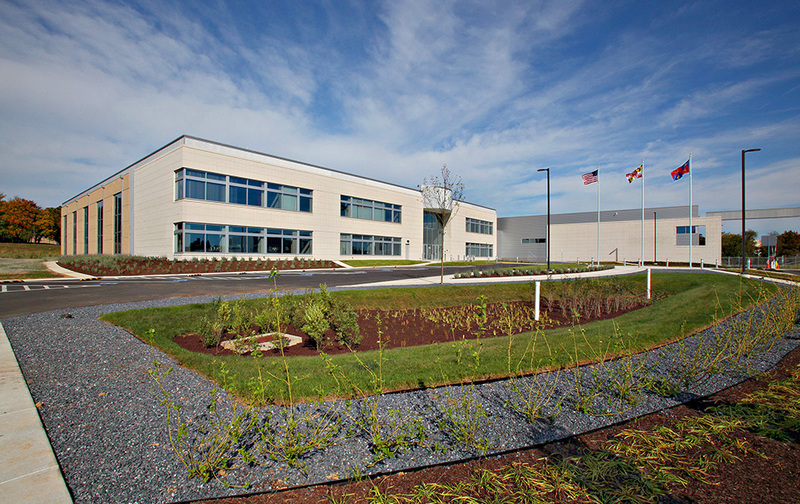 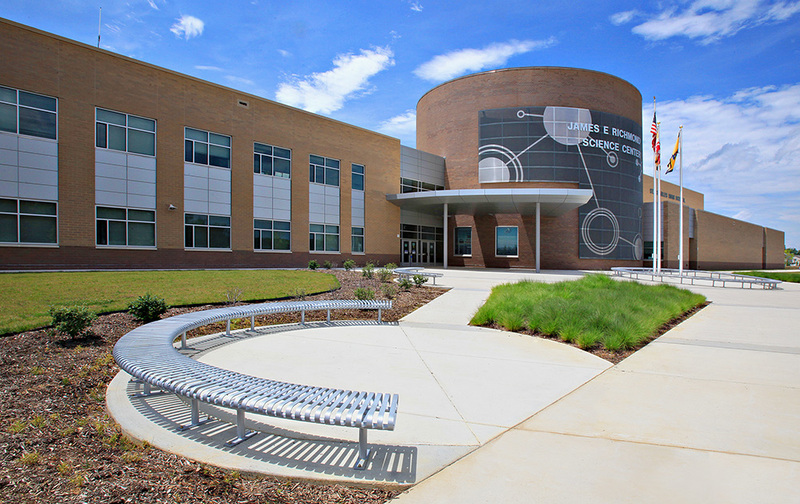 HESS provided construction management services for the new three-story, 150,000-SF Hallie Wells Middle School located on the corner of Little Seneca Parkway and MD Route 27 in Clarksburg, Maryland. 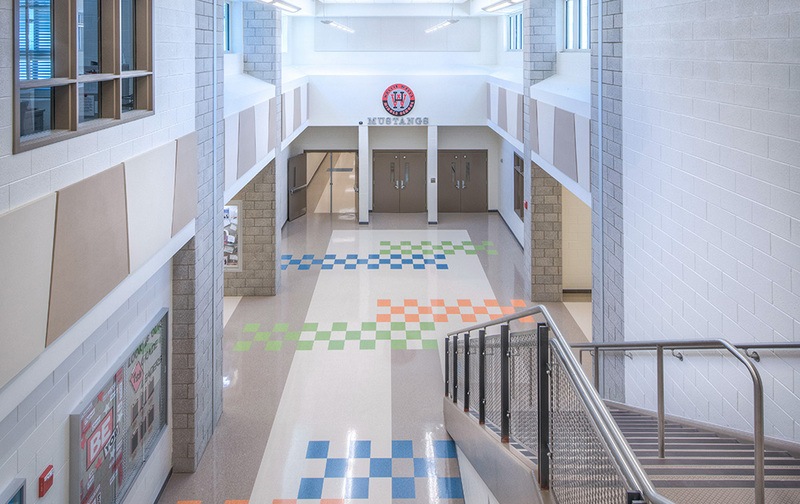 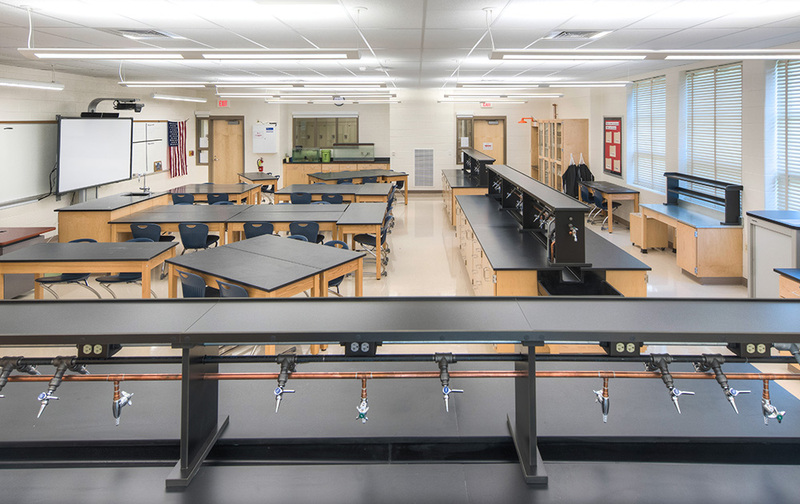 The new facility is designed to house 1,200 students and includes traditional classrooms, science laboratories, a media center, art rooms, music rooms and administrative areas. 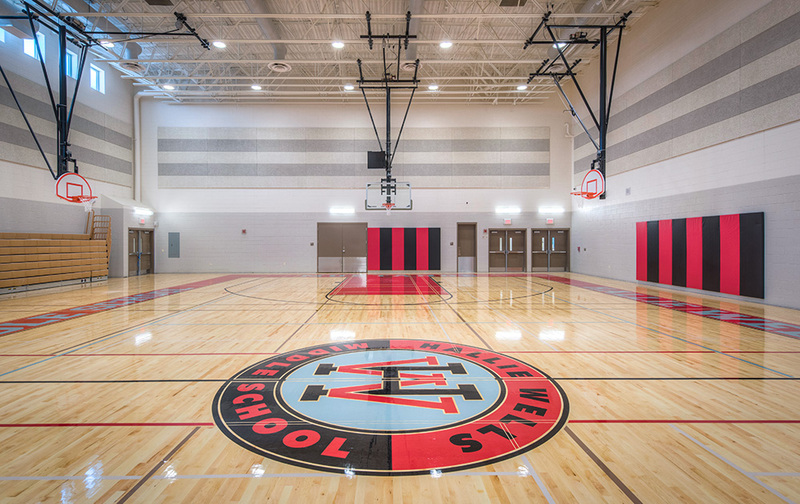 Interior athletic features include a large gymnasium, wrestling gymnasium, weight lifting room and dance auxiliary gymnasium. 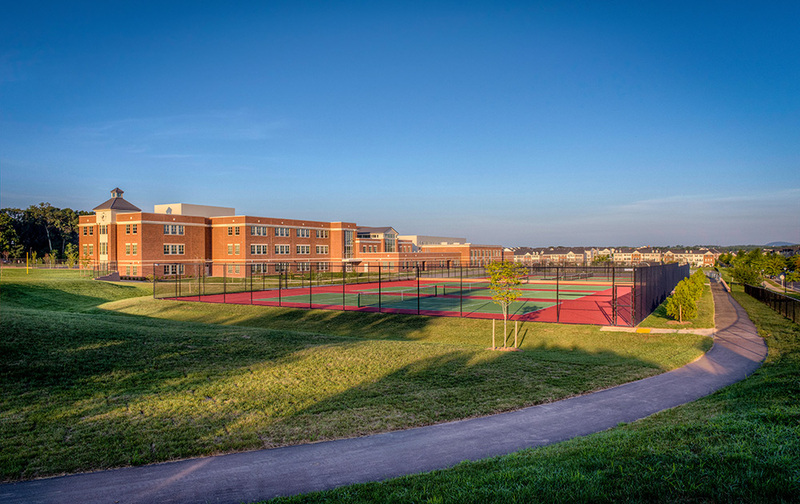 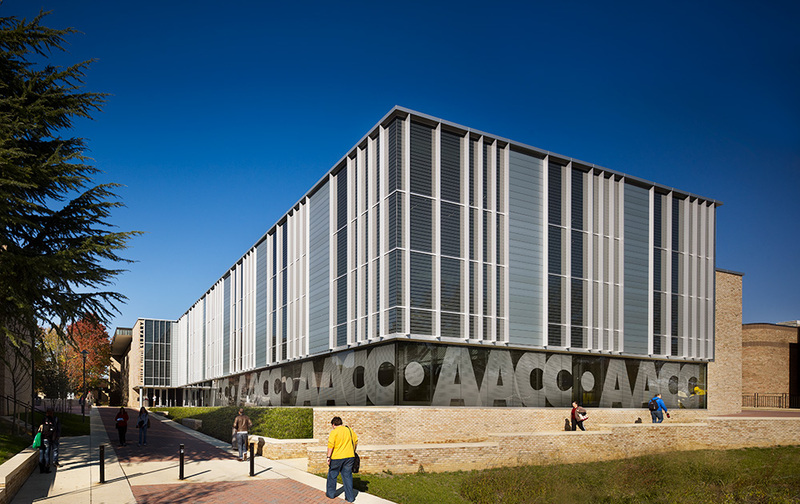 Exterior campus athletic features include several baseball fields, outdoor basketball and tennis courts, as well as a new walking path that circles the campus perimeter. 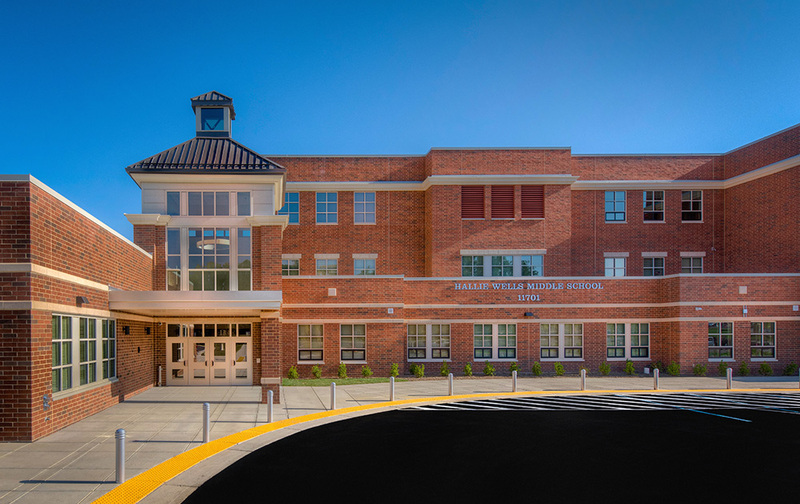 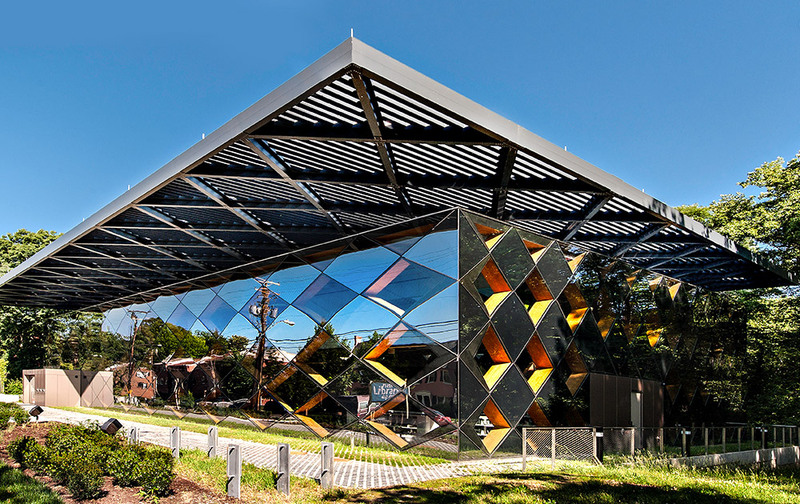 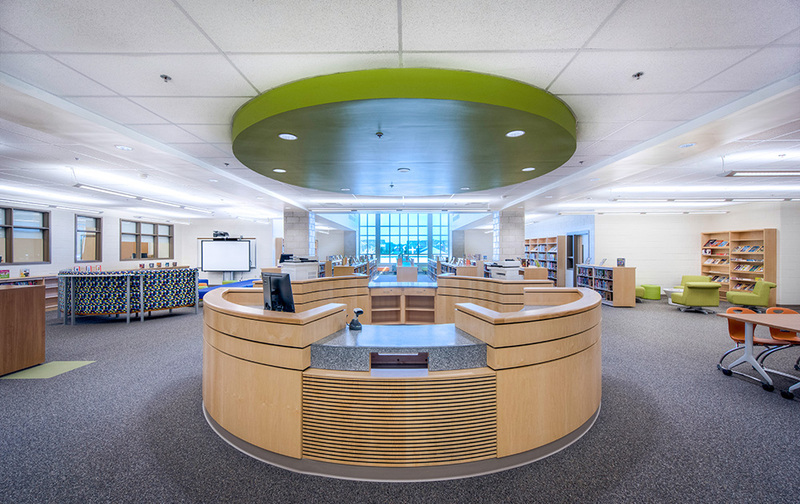 The new school is designed to achieve LEED Silver certification and features bio-filters, rain gardens, electric car charging stations, a geothermal well field, regional and recycled materials, and daylight harvesting controls and sensors for the classrooms.